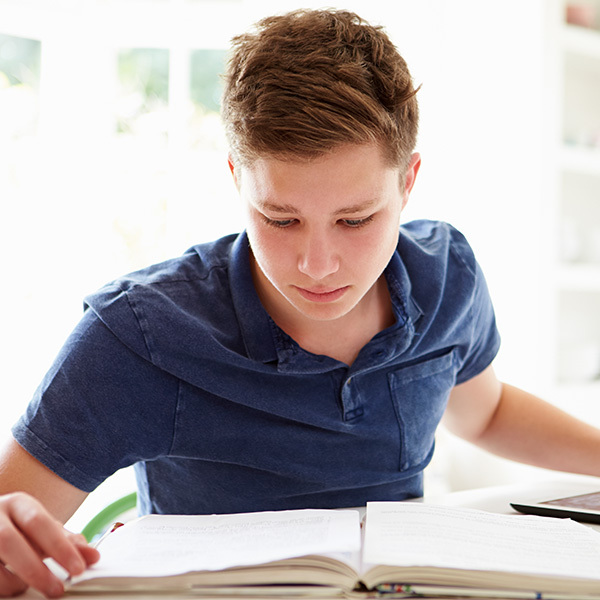 Over the past decade, I’ve provided individual English tuition to over a hundred pupils to help them study and revise for public examinations – including National 4, National 5, GCSE, Higher, Advanced Higher and A-level exams. Being able to express yourself clearly and correctly in English is a skill that will stand you in good stead for the rest of your academic and professional career, and young people are quick to appreciate this. My students tend to be in S4, S5 and S6 (or the equivalent classes in the English system), and their one-to-one lessons can cover whichever aspects of English they choose – including close-reading skills, literary techniques and grammar essentials. However, I also tutor primary school pupils and younger high school pupils who are keen to improve their English literacy and language skills before they reach the stage of formal exams.